“A fool always finds a greater fool to admire him” Nicolas Boileu. 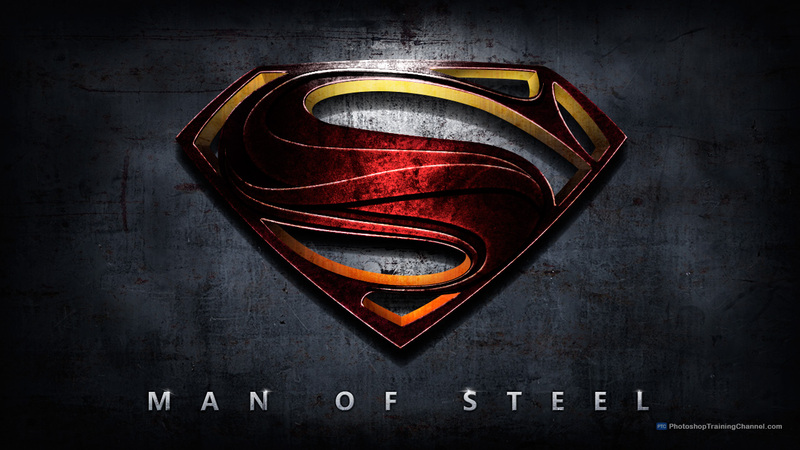 Directed by Zack Snyder, starring Gal Gadot, Ben Affleck, Henry Cavill, Amy Adams, Jeremy Irons and Jesse EisenBerg. 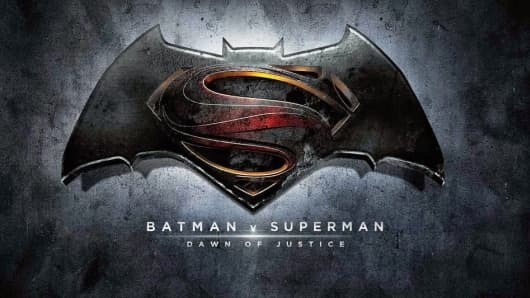 Following the events of ‘Man Of Steel’ Batman begins to question Superman’s accountability after the devastation caused and what this means for the people of Earth. Two of the most iconic and oldest characters from the superhero comics have finally been brought together on screen to settle a long-standing question, who would win in a fight? Directed by David O. Russell, staring Amy Adams, Christian Bale, Jeremy Renner, Bradley Cooper, Jennifer Lawrence and Louis C.K. A con man and his partner are forced by the FBI to work for them, forcing them into the world of the mafia. Directed by Zack Synder, starring Henry Cavill, Amy Adams, Michael Shannon. Following the story of Clark Kent from his birth to defending the Earth against Zod. 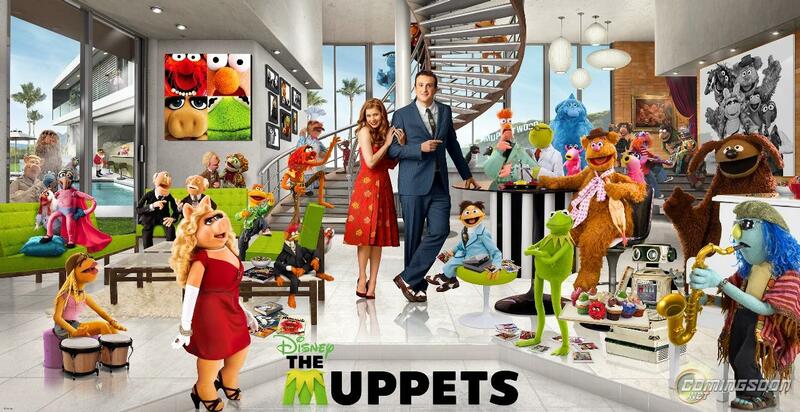 Directed by by James Bobin and written by Jason Segel who also stars in it along side Amy Adams. Three fans who have grown up watching the Muppets discover a plot afoot to steal the Muppets old theatre, they must reunite all the cast in order to save it.